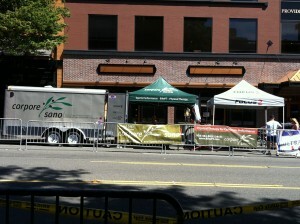 We had the opportunity to attend the Tacoma Twilight Criterium. The racing was fast and furious, the weather was great and the event/race organization was awesome! 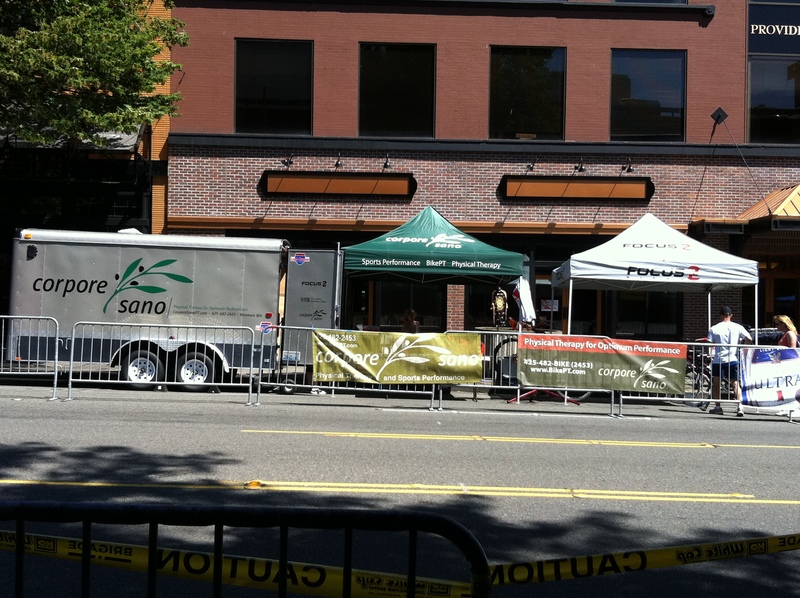 Thank you to Dean and Tacoma Sports Festival crew!